I’d like to say a word in defense of pre-Thanksgiving mall Santa’s and all that pesky, premature holiday cheer that seems to be making everyone very grumpy this year. There is less than a month between Thanksgiving and Christmas in 2013. Only four weekends. A measly twenty-seven days!!! If you’re a retailer, that is not enough time to make a holiday buck. I know you all want to boost the economy, so, I would humbly suggest you stop your complaining and get busy because you are likely the same people who, the week after Thanksgiving, will be complaining that you have no time to prepare. Take a breath, try not to take it so personally, and start humming along. And please try to remember, places like Costco have Christmas decorations up in October (or way earlier). Every. Single. Year. For like, the last twenty years. So maybe we should all just try to accept that and stop being so amazed and indignant every time we notice it. I’m not talking to you true Grinches out there. You can keep your bah humbug as long as you keep it away from me. I’m talking to those of you who actually enjoy the holidays (I know you’re out there). Enjoy them already! It will be the new year before we know it. Speaking of Thanksgiving… I have a perfect roll to go along with dinner. Not my dinner, because I will be blissfully dining at my cousin’s house this year where she will make our grandma’s rolls, but they will be lovely for yours. This recipe is actually an adaptation of grandma’s recipe. 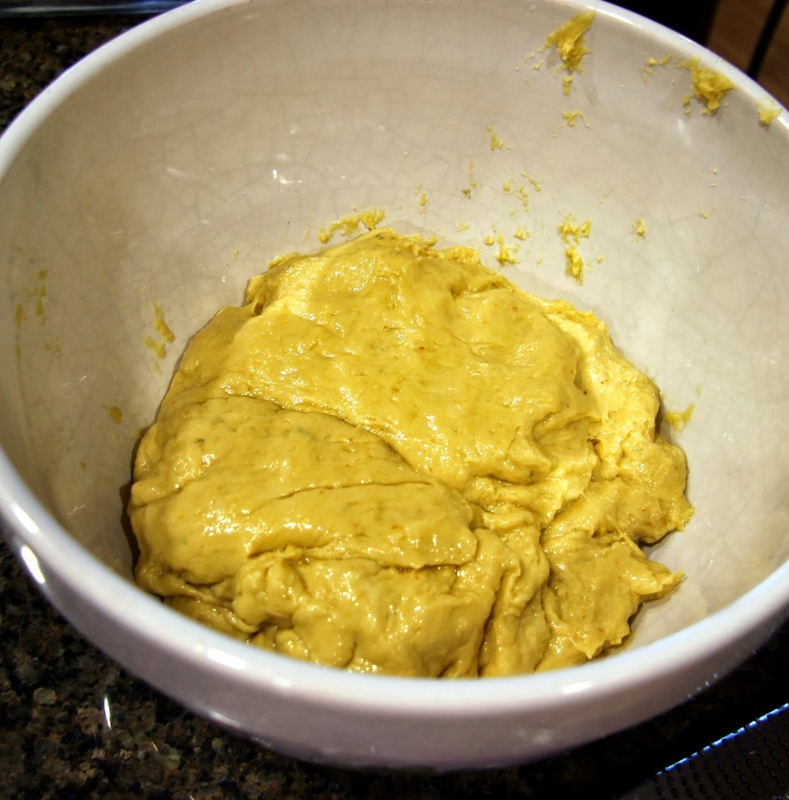 I cut the amount of sugar in half and added pureed pumpkin and nutmeg. It such a hit with Ella and Hailey that they insisted I make another batch, which I did. I used the leftover soft rolls to make cute little turkey and cream cheese sandwiches to pack in their lunch. They loved those as well. I like these because they are a little less sweet, a little spicy from the nutmeg and they are a beautiful pumpkin color which makes them quite festive! I like festive. 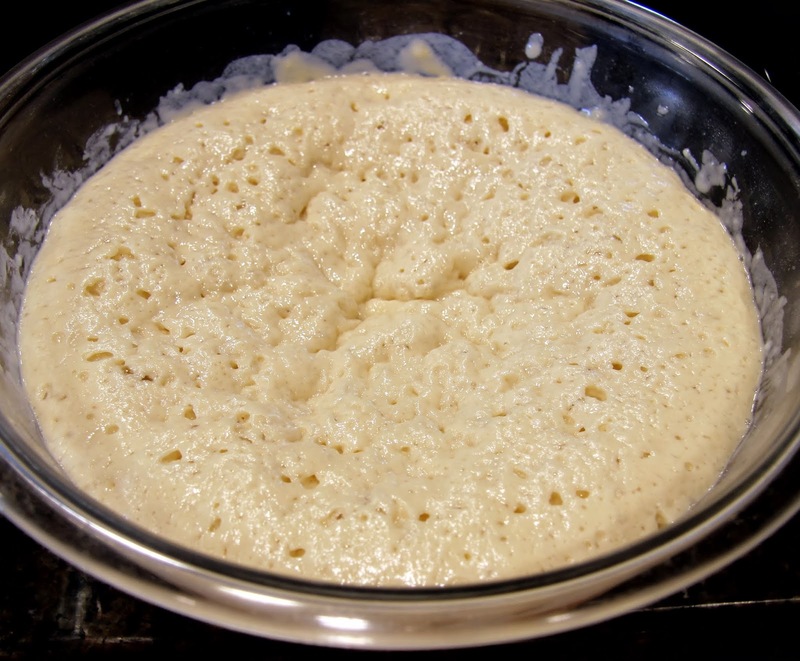 *The dough may be made up to 24 hours in advance. See note in the step by step instructions. 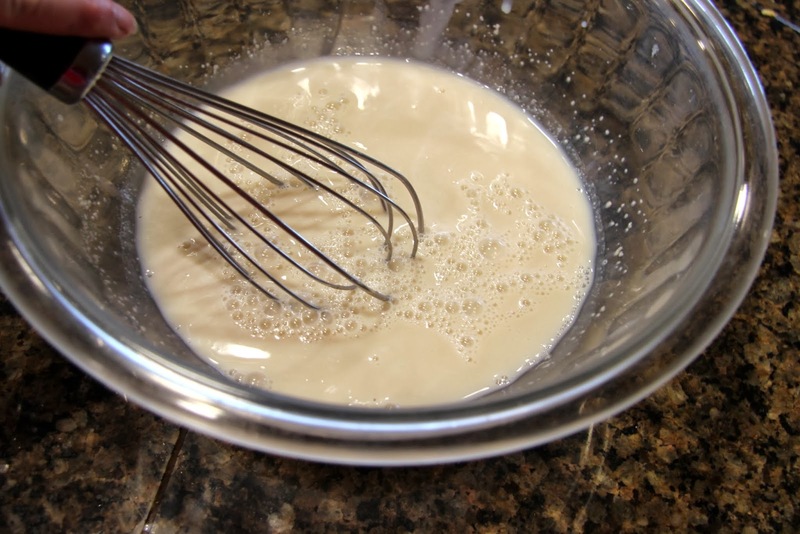 Warm the milk over the stove or in the microwave until just above body temperature, 100 – 110 degrees. It should be warm to the touch but not hot. This is very important as too hot a temp will kill the yeast and too cool will fail to activate it, both resulting in a failure to rise. Salt can also mess with the initial rising stage as well so don’t be tempted to add it yet. 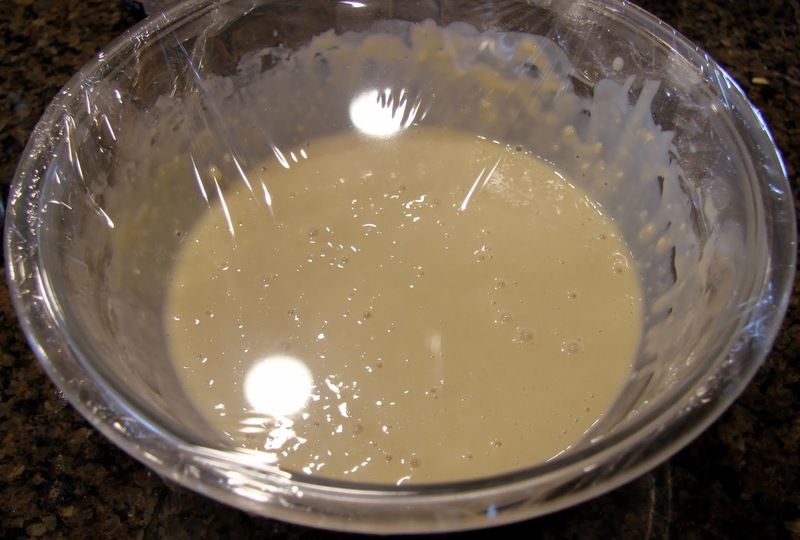 Place yeast and sugar in a medium-large mixing bowl and whisk in warm milk until yeast has dissolved. 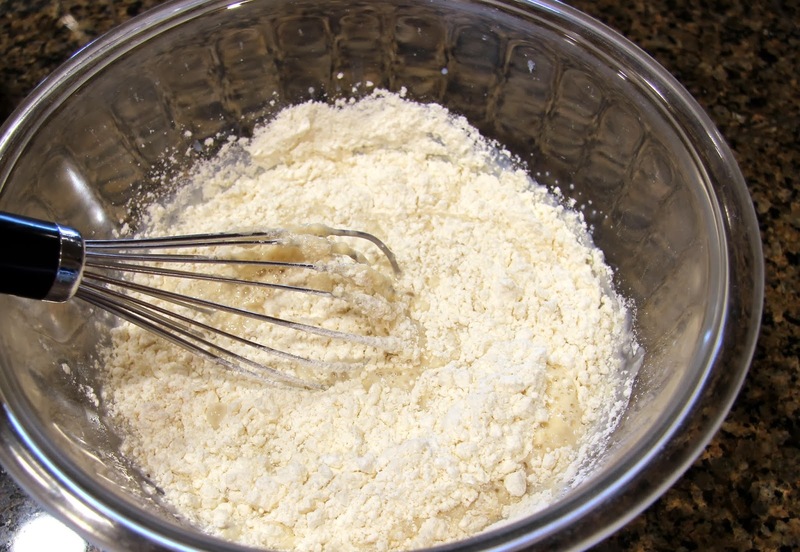 Whisk in flour and stir until well combined. 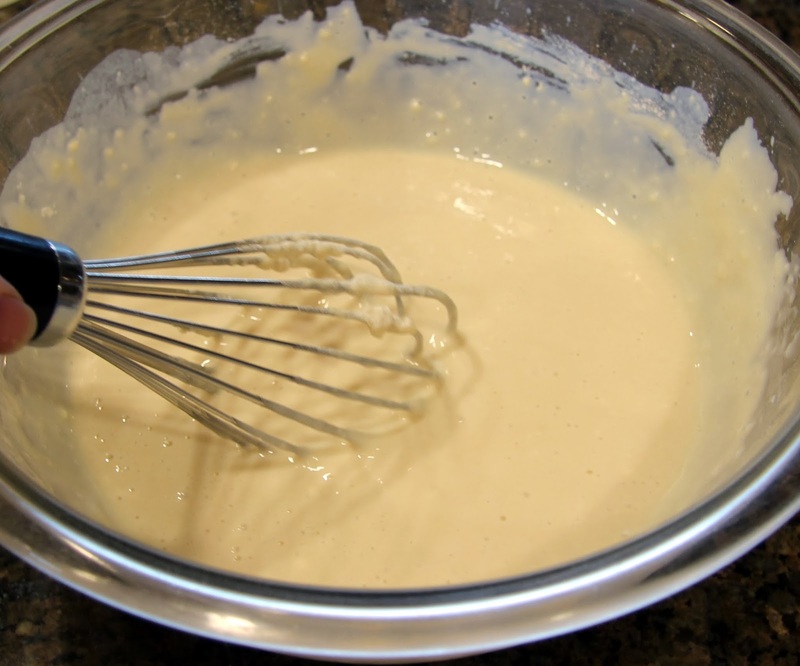 The mixture should be a similar consistency to a cake batter. 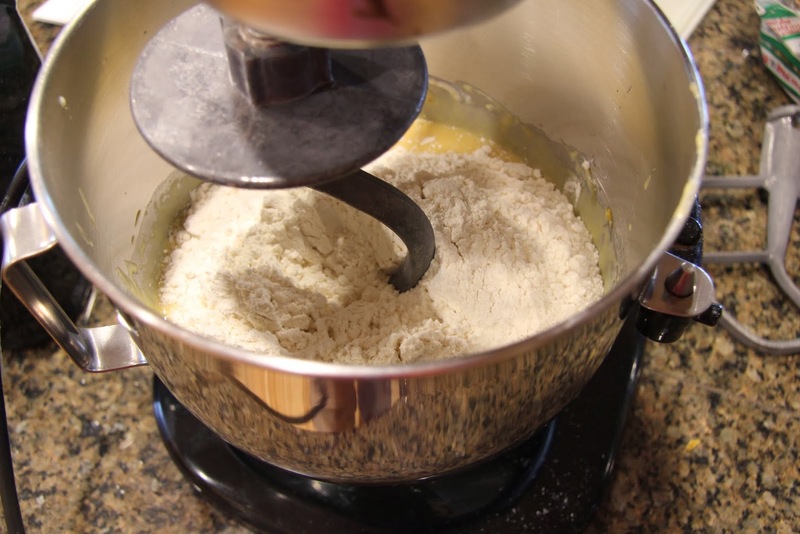 Add more flour if it seems to thin, warm water or milk if it seems too thick. Cover tightly with plastic wrap and allow to rise in the warmest area of the house (assuming it’s not a hot day, in that case, you want to make sure the room isn’t too hot) for 30 – 40 minutes. It should have at least doubled in size and be all bubbly. 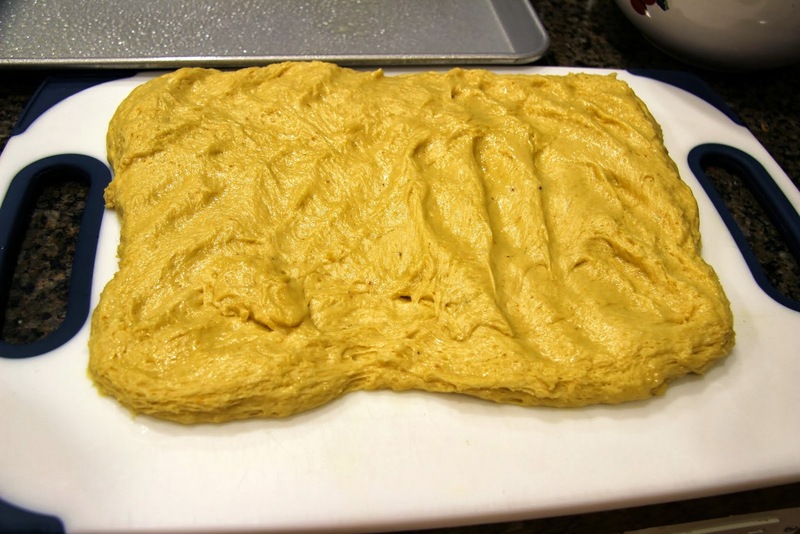 This is called a “sponge”. 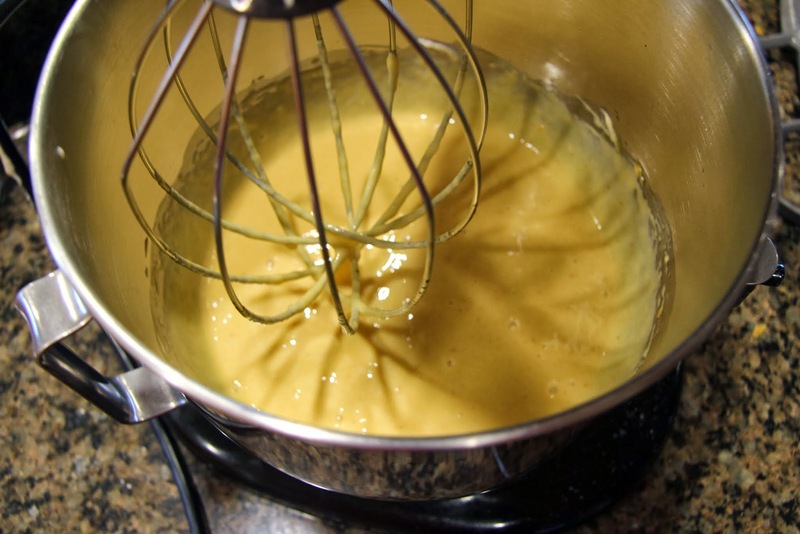 Transfer the sponge to a larger mixing bowl or the bowl of a stand mixer. 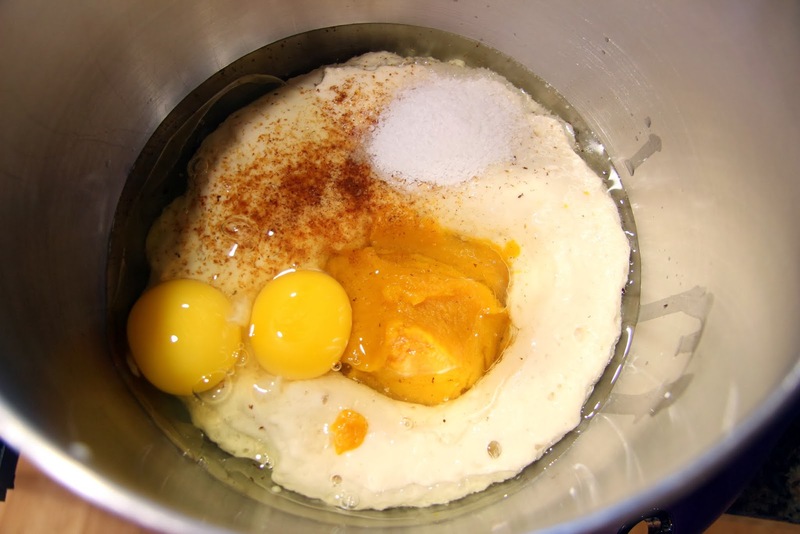 Add oil or melted butter, pumpkin puree, eggs, salt and nutmeg. 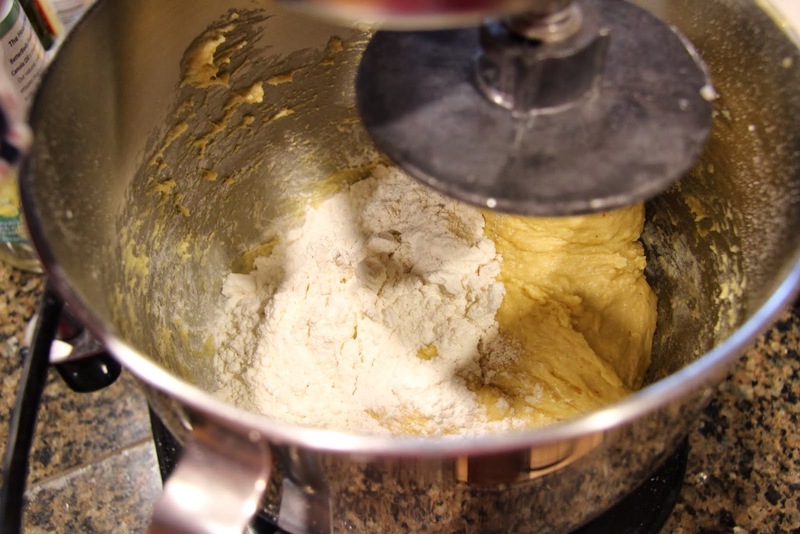 Using the dough hook attachment to the stand mixer or a wooden spoon followed by your bare hands, gradually knead in flour. I usually start with 3 cups then test for stickiness and add more as needed. 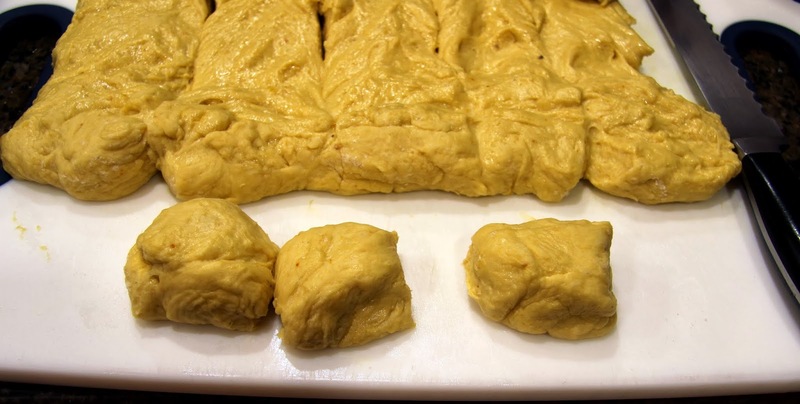 Ideally, you want it to stay as sticky as possible for a soft roll but you still need to be able to roll it in a ball. A little oil or flour on your hands can help with this. 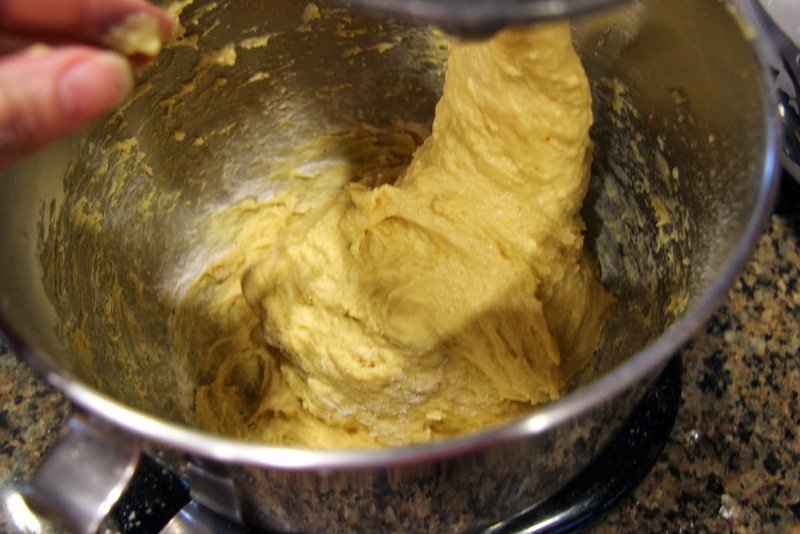 Coat an extra large bowl with oil or nonstick cooking spray and place the ball of dough in it. 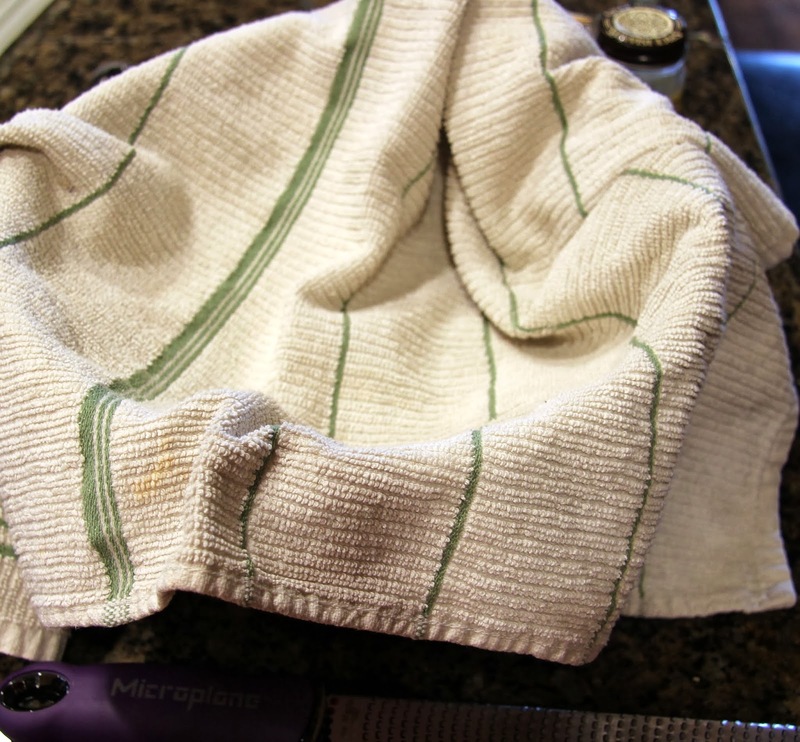 Cover with towel and place back in that warm room/area and allow to rise for about 2 hours, or until it has doubled in size. 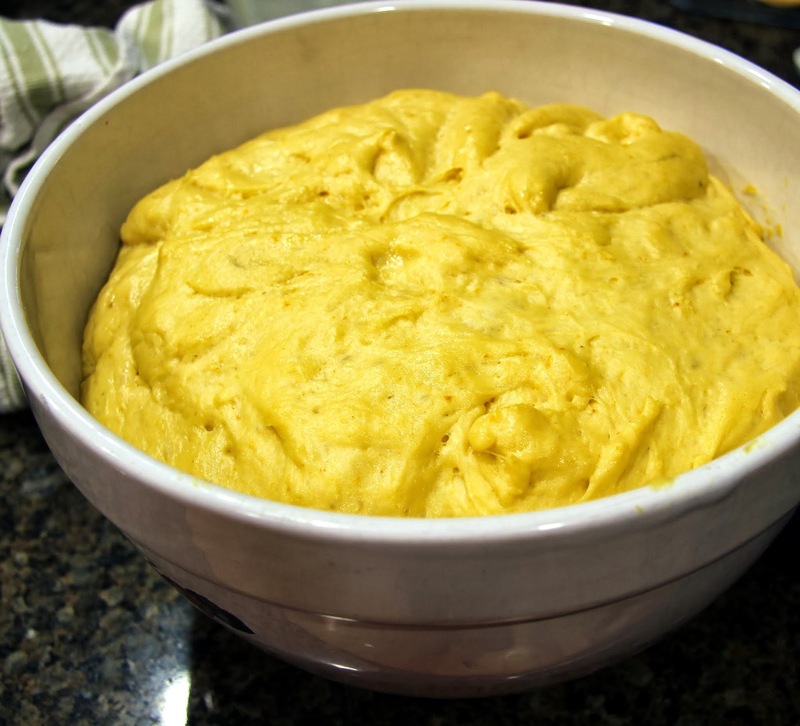 *At this point, you may punch down the dough, cover tightly with plastic wrap (transfer to a smaller bowl, if necessary, to make room in your fridge) and refrigerate for up to 24 hours. 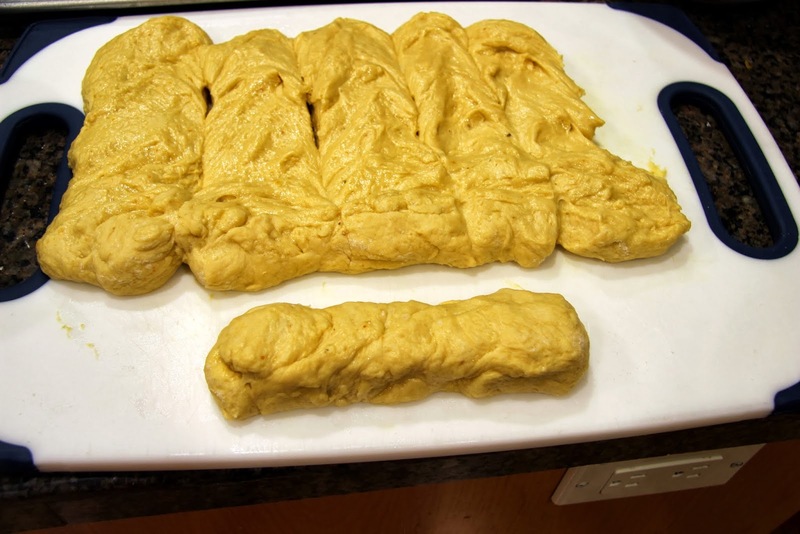 Remember, it will take a little longer for the rolls on their final rise because the dough will be cold, so allow for about 20 minutes extra time before baking. Turn onto a large cutting board or other work surface and form into a rectangle. You may need to sprinkle some flour on the board if the dough is sticky. Cut into strips, then cut into 2″x3″ (approximately) rolls. 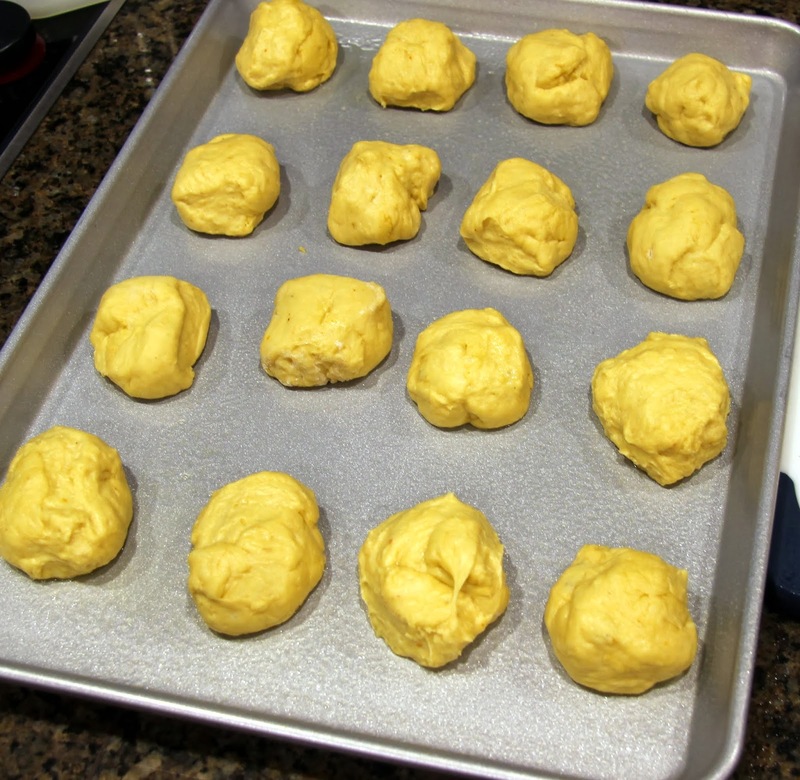 Coat a baking sheet with cooking spray and place the rolls on it, leaving a 1 1/2″ – 2″ space between each roll. Allow them to rise, again in a warm area, for about 30 minutes. Meanwhile, preheat oven to 350 degrees. Of course, if it’s Thanksgiving, your oven is probably already on and full of turkey. 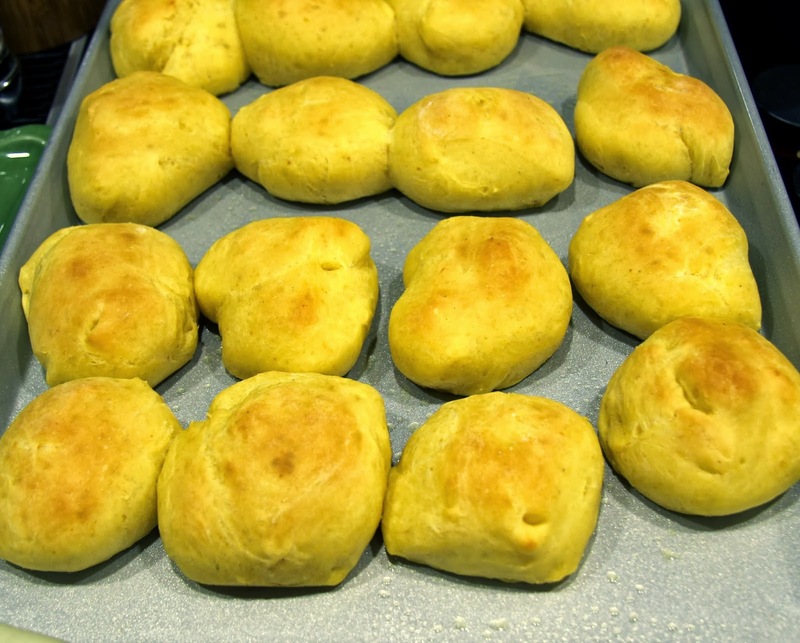 The perfect time to bake the rolls is after the turkey comes out and is resting before dinner. 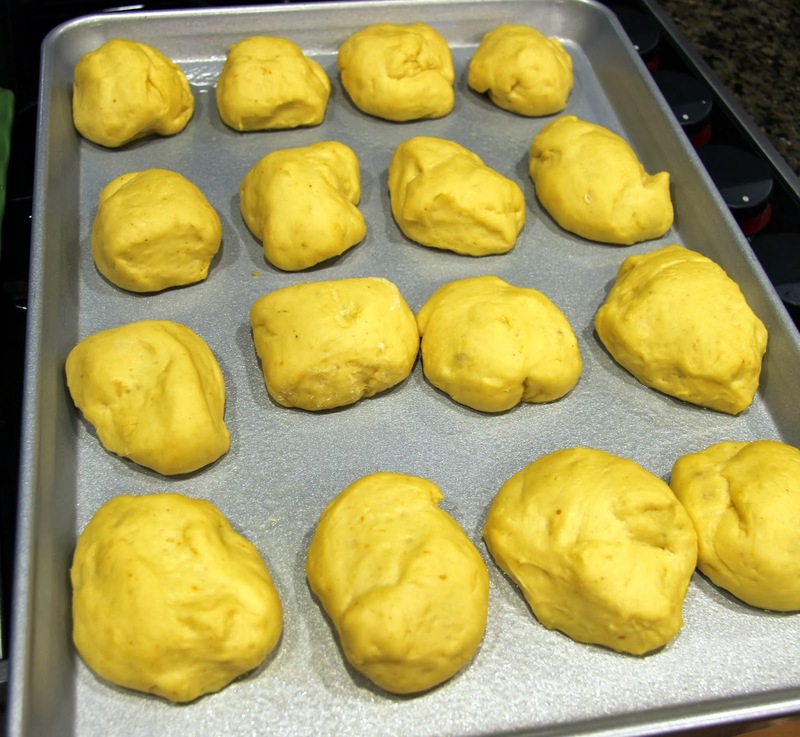 Bake on middle rack of preheated oven until the tops of the rolls start to turn golden brown, about 15 – 25 minutes, depending on your oven and the size of the rolls. 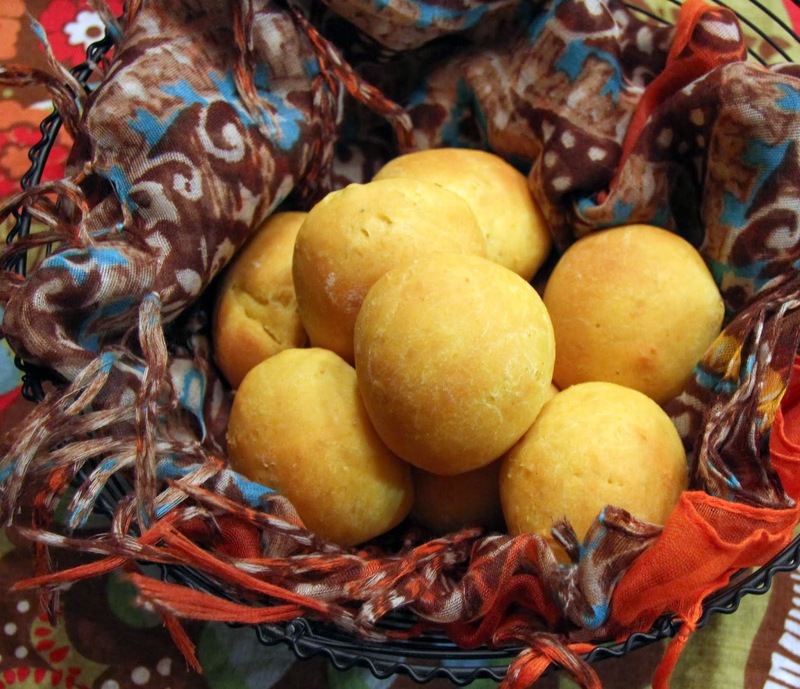 Place in bread baskets as soon as they’re cool enough to handle in order to serve warm. If you bake them in advance, make sure to slightly under-bake them, then warm them for about 10 minutes in the oven right before serving.